Focus on the Fine Arts to Encourage Creativity in Learning. 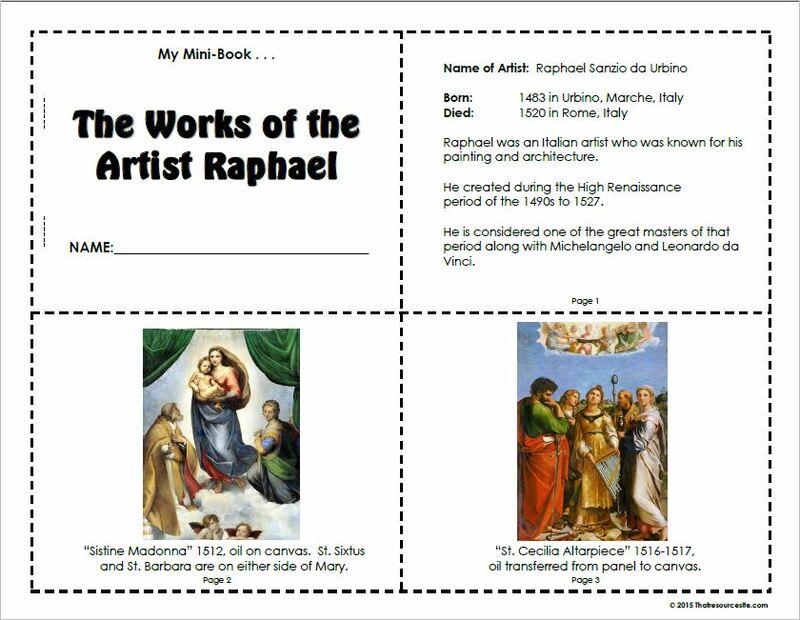 Mini-books can help children learn about art, artists, composers, and more. Art and music have long been ways for artists, composers, and musicians to share their love and knowledge of Christianity and the Catholic Faith, in particular, with the world. As our collection of fine art mini-books grows, we hope to provide a simple and fun way to encourage children to learn about appreciating fine art in many forms.